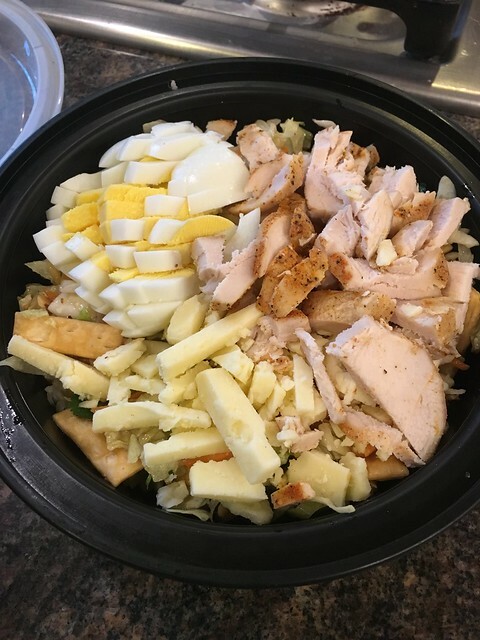 Just regular folks. : Irish soda bread, hipster chocolate, puff pastry. 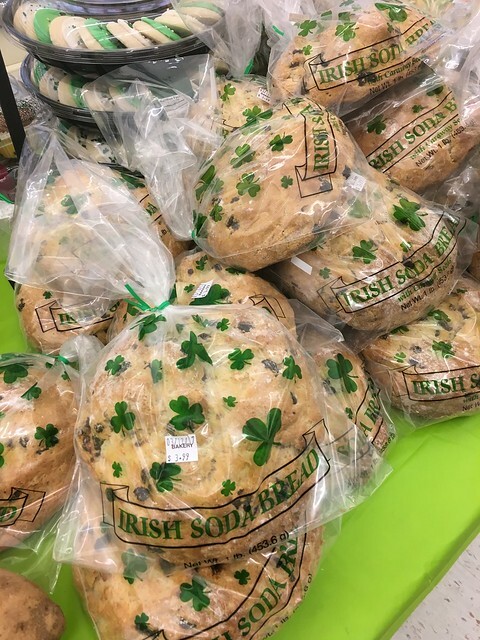 I couldn't pass up the Irish soda bread at the grocery store today. 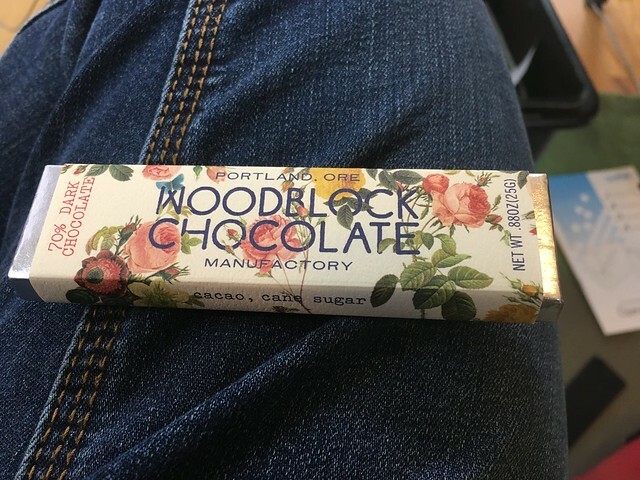 Jeremy got me hipster chocolate from Portland. 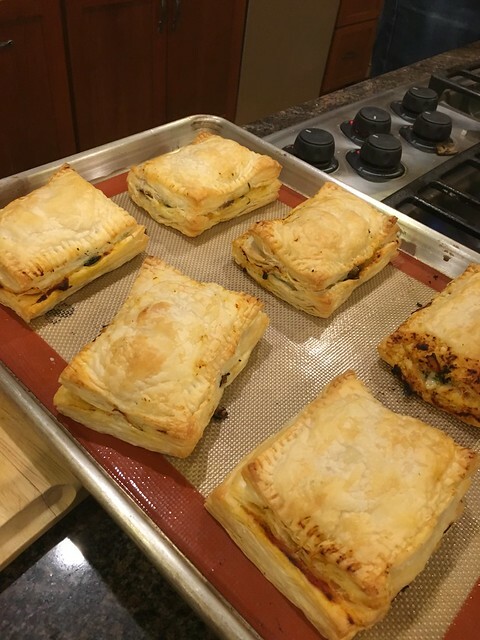 I made homemade puff pastry Hot Pockets for dinner tonight. They were a hit, but I accidentally burned Edda's mouth with the first bite. Too hot!